Although the renowned Rioja region has increasingly had to fight off competition from the likes of Ribera Del Duero and Priorat, it is still justly considered Spain’s most important and finest producer of premium red wines. 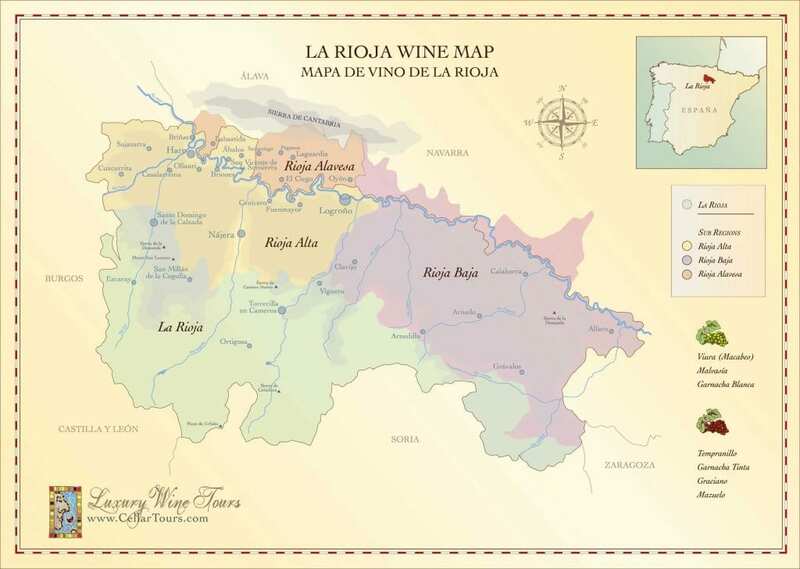 Over a decade of serious investment and a transformation of the established winemaking styles has left the region with a bewildering array of options for the wine-lover – today, Rioja literally has it all! International fame, beautiful countryside full of hill topped medieval hamlets, rising prices and both traditional and new wave wine styles. Many winemakers have rejected the old mantra of long periods of aging in American oak barrels and now use new French oak and concentrated, ripe fruit to great effect. Winemakers are also increasingly abandoning the classic Crianza, Reserva and Gran Reserva classification system and instead flout the appellation rules to make the wines they want to make! In recent years, a combination of high scores from Robert Parker and the minute volumes produced by these new wave ‘cult’ Rioja wineries has ensured that prices remain buoyant. Top Riojas now present a very attractive investment for wine collectors, particularly the less conservative collectors who can see beyond the bright lights of Bordeaux and Burgundy. The best wines are made to last, for decades in fact and whether you buy for pleasure or to make a good return, premium Rioja is definitely a safe bet. The Cosecheros Alaveses winery, under the brand name Artadi, is today producing outstanding, modern style Riojas: taut, powerful and built to last! 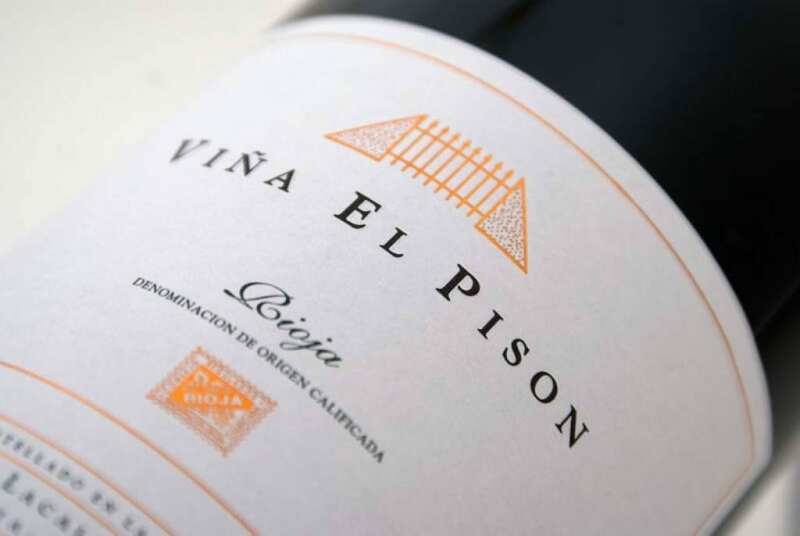 Their top wine, the famous Viña el Pisón is made from just 2.4 hectares of unique vineyards cultivated bio-dynamically. It needs at least 10 years cellaring after release and owner Juan Carlos Lopez De Lacalle is confident that his top wines will last at least 30-40 years. The winery was founded in 1985 as a cooperative, but de Lacalle turned it into a private business in 1992. 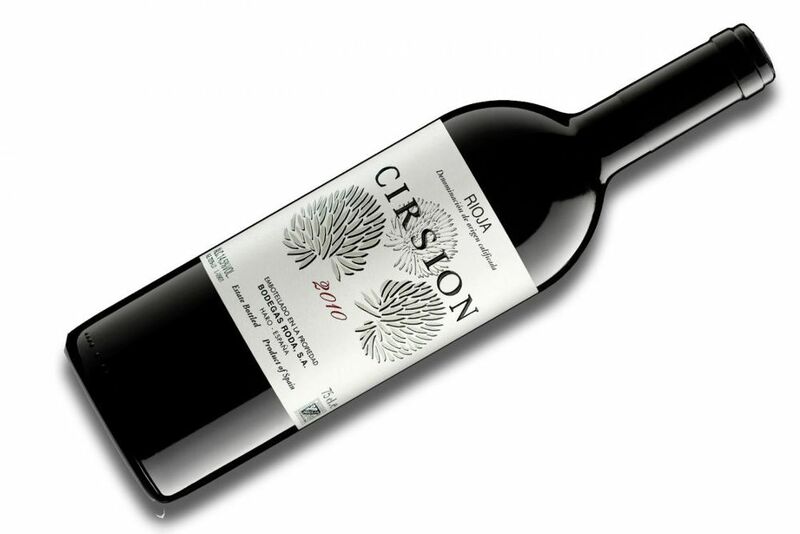 After Robert Parker awarded the El Pisón 100 points in 2004, the wine’s asking price soared and is today highly sought after. Volumes are low so expect to pay, over $250 a bottle usually. 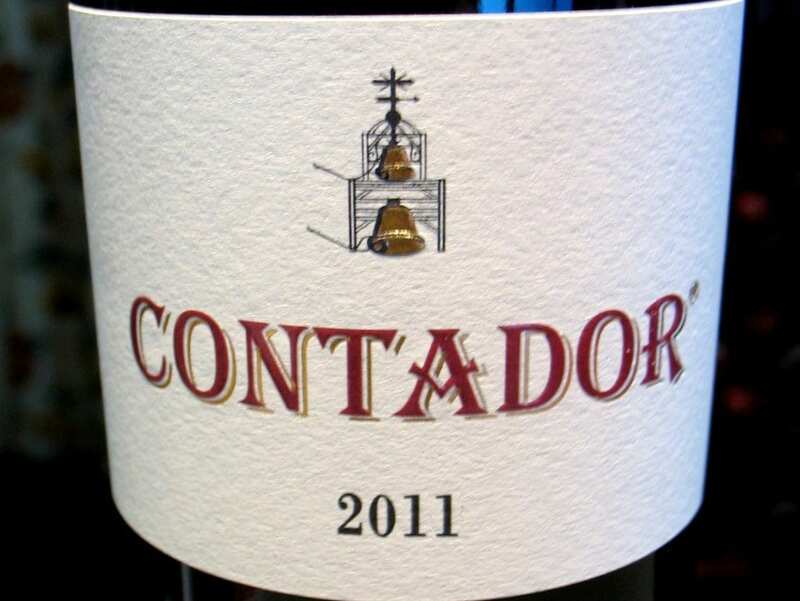 Contador is a new kid on the block, having been released as recently as 1996. Owner Benjamin Romeo produced the now legendary 96 in a centuries-old cave beneath the castle of San Vicente de la Sonierra. He has since turned his parent’s garage into a tiny winery and his 2004 and 2005 vintages were awarded 100 points by Parker, sending the wine’s reputation (and price) into the stratosphere. However, perfectionist Romeo refused to produce a vintage in 2006, sighting indifferent fruit as the reason which superseded any commercial concerns. Truly, this is a man who cares about quality, which clearly shows in his powerful, expressive and totally exquisite Rioja. Expect to pay around $320. Respected winemaker Jesus Madrazo continues to take Contino to new heights, his single vineyard star wine, the Vina del Olivo, has won awards far and wide for its velvety, supple texture and intense length and depth of flavor. This forward-thinking property is partly owned by the wine giant CVNE, although Jesus is left to his own devices when it comes to the wines! The bodega (winery) has 45 ha of vineyards planted around a 17th-century manor. The wine is typically dominated by Tempranillo and the winemaking methods are modern rather than traditional, French oak taking precedence over American. The resulting wine is stunning, balanced and complex, typically retailing for about $100. One of the very best producers in Rioja, mainly sourcing fruit from their own vineyards in La Rioja Alta. Owner Miguel-Angel de Gregorio is a passionate advocate of using New French oak and modern winemaking methods, the resulting wines are rich, concentrated but also structured and will last for decades after release. His top wine Aurus is sumptuous, produced from 60-year old vines the wine is unfiltered and vinified with whole bunches to the highest standard, with a lengthy maceration adding weight, depth, and a supple texture. A complex, impressive wine that retails for about $180. 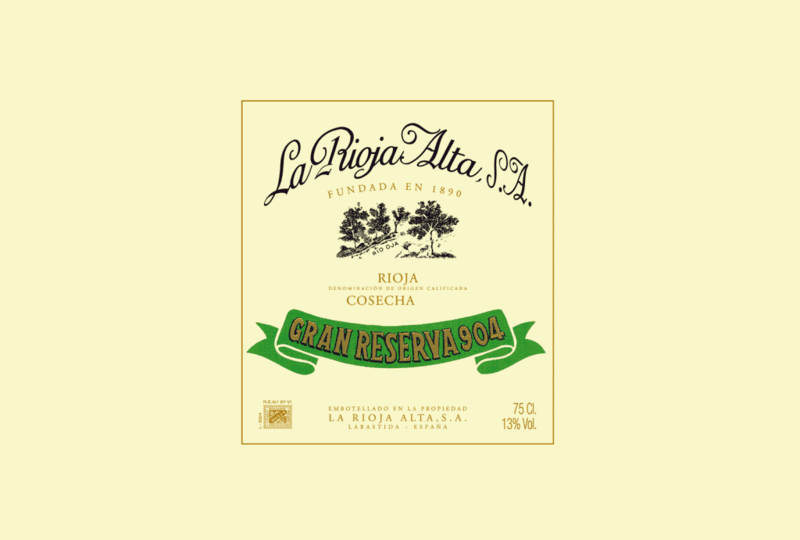 Bodegas La Rioja Alta are traditionalists in a sea of ever-increasing new wave wineries wishing to abandon Rioja’s historic wine style and winemaking methods. Their top Gran Reserva wine, the 904 is a monument to how sublime traditional Rioja can be: aged for six years in America oak and four in bottle, this fantastic wine is only produced in the best vintages. A blend of 85 percent Tempranillo, plus Mazuelo and Viura it has a complex, deep aroma and classically a bright, brick-red color. Although approachable on release, old vintages of this venerable wine are highly sought-after, making it a great value investment option for the savvy collector. As volumes are not low, a bottle can be obtained for as little as $54. One of Rioja’s oldest Bodegas, Marques de Murrieta was established in 1852 by the great pioneer Luciano de Murrieta who was the first person to export Spanish wine in barrels. They are still staunch traditionalists, aging the wines for long periods and at one time, the wines were bottled immediately from the barrel before shipping. And despite their concession to modernity with the fruit-driven Dalmau, their star turn remains the incredible Castillo d’Ygay Gran Reserva Especial, only made in exceptional years. This expensive and sought-after wine is made from 70% Tempranillo, 12 percent Garnacha, 13 percent Mazuelo and 5 percent Graciano. At its best, the wine is splendidly rich, complex and of a different order. A true Rioja icon, available for a mere $102. Rioja’s oldest Bodega, Marques de Riscal was founded in 1860 by Don Camilo Hurtado de Amezaga and was the first to introduce the Bordeaux vinification system. But despite their long heritage of producing classical Riojan wines, Marques de Riscal was also one of the first wineries to plant Cabernet Sauvignon in Rioja and blend it into their superstar wine – Baron de Chirel. Made with 50 percent Tempranillo and Cabernet, it is still today one of the region’s finest and long-lived wines: rich but structured and firm in its youth. It demands at least 5 to7 years’ bottle release to be enjoyed at its best. Prices, however, have remained reasonable considering the quality on offer, a bottle can be obtained for $80. This long established classical name in Haro continues to produce Rioja’s most aromatic and balanced reds. 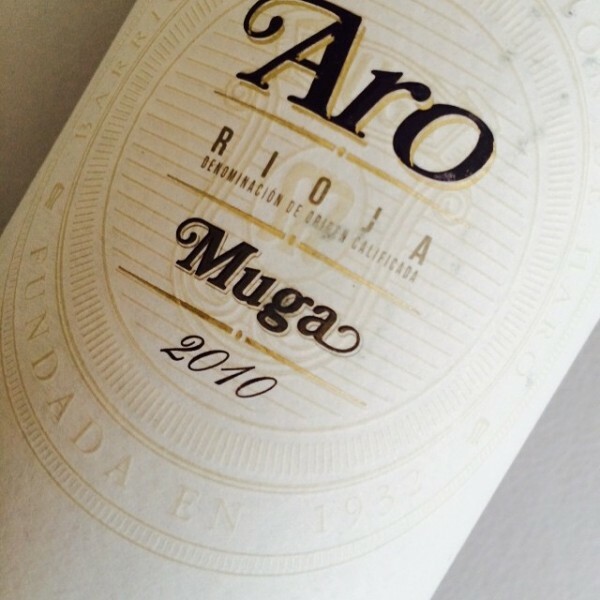 Muga was founded in 1932 and in 1972 moved to a new bodega near the railway station in Haro. 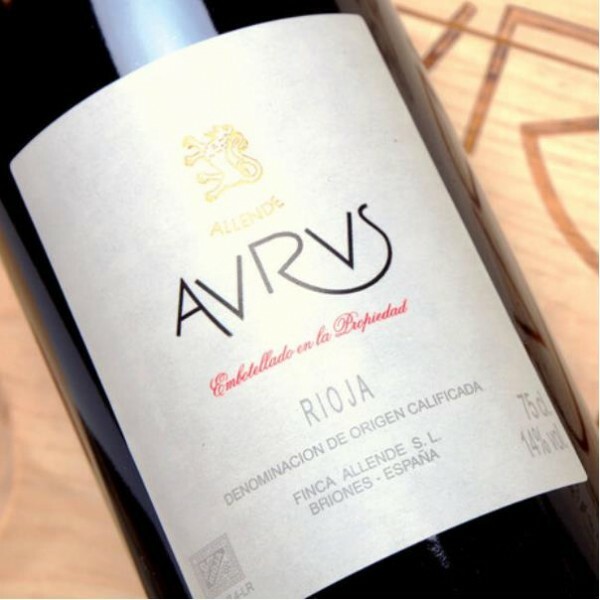 It is a small family run winery making some excellent, traditional Riojas, however, their approach is wisely multifaceted; a fiercely traditional bodega has also embraced modernity with its thoroughly modern-style Aro Rioja, a wine of great depth, elegance, and power. 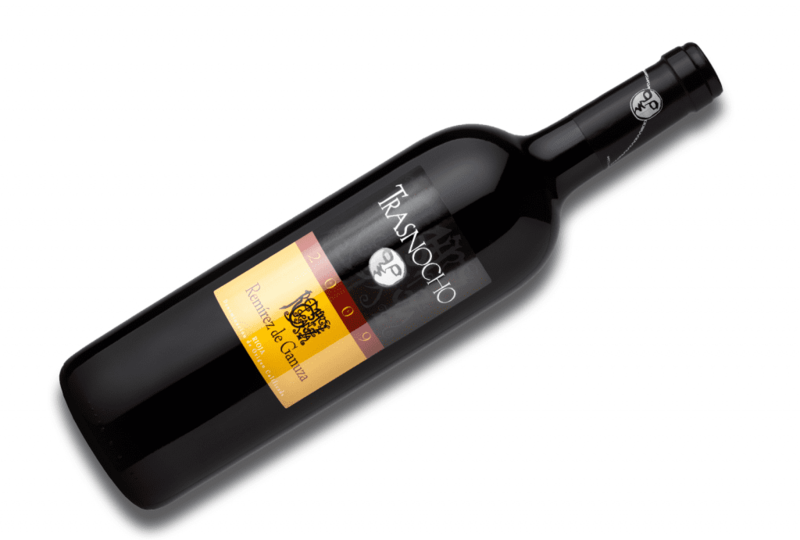 A blend 60-year-old Tempranillo and Graciano, the wine is aged for 18 months in new French oak. The result is an extremely impressive new wave Rioja, loaded with vibrant blackberry fruit and velvety tannin. If you have the patience, give this beauty at least 5 years bottle age. Available from $180, this should be on any collectors shopping list! An impressive, modern bodega near the railway station quarter in Haro has been producing serious Reserva reds from low yielding Tempranillo for over a decade now. The property was established in 1986 but much of the vineyard is over 40 years old. 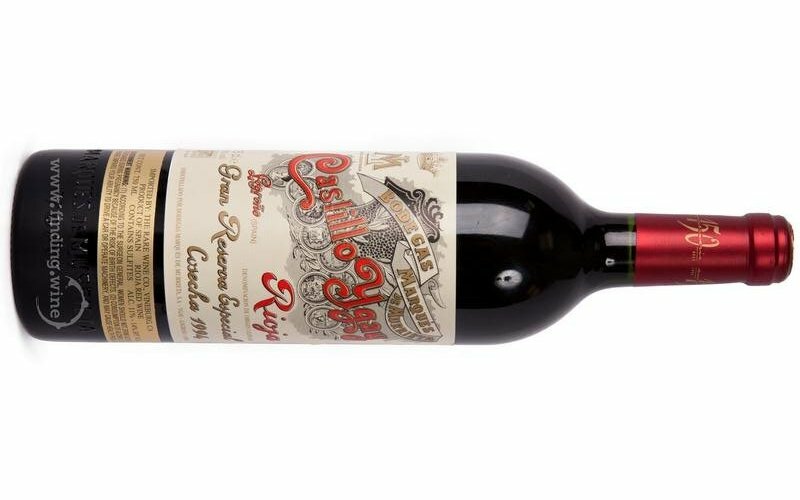 This shows in the pedigree of the Roda I Reserva: powerful and concentrated but with the characteristic freshness and supple texture of Tempranillo. However, it is the super-cuvee Cirision that causes the most excitement amongst collectors and connoisseurs. 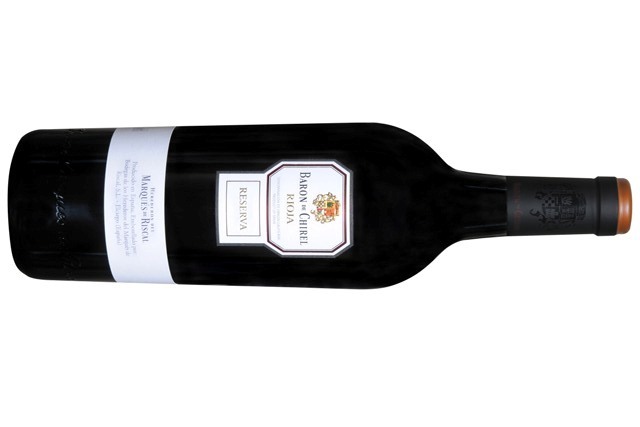 It is undoubtedly one of the very best new style Riojas – rich, structured and cedary, a wine of real finesse and breeding. Unsurprisingly, prices are high so expect to pay around $230 for a bottle. Top-quality Rioja bodega which was established by Fernando Remirez de Ganuza as recently as 1989. Today, they work with over 80 hectares of vines in the Rioja Alavesa sub-zone, producing three excellent reds and one super-cuvee – Trasnocho – of real class and destination. It is the epitome of modern, supercharged Rioja: opulent, exotic, massively extracted but balanced too. Yours for the princely sum of $150 a bottle. These are some nice wines! I also recommend the Remelluri Gran Reserva.